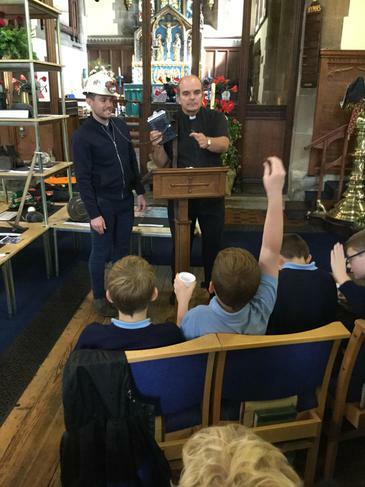 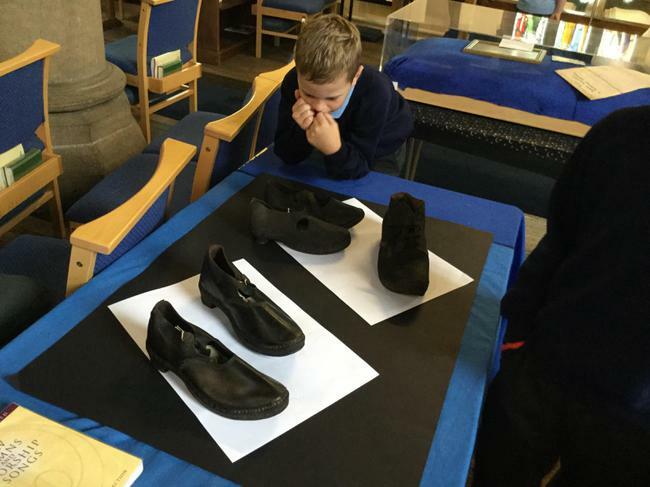 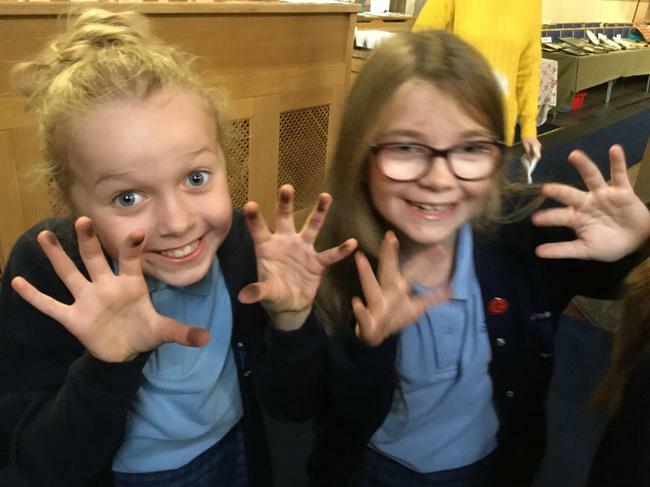 This afternoon, Y5 had the opportunity to learn about Wigan’s mining history at St. Michael’s Church. 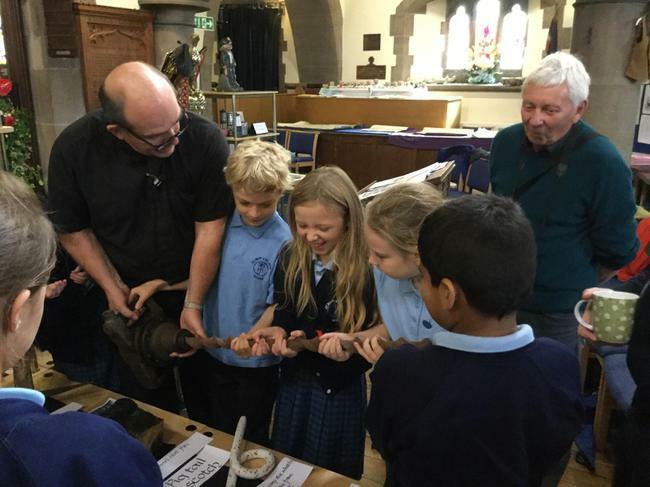 They had the chance to see exhibits of mining artefacts and maps of the local area. 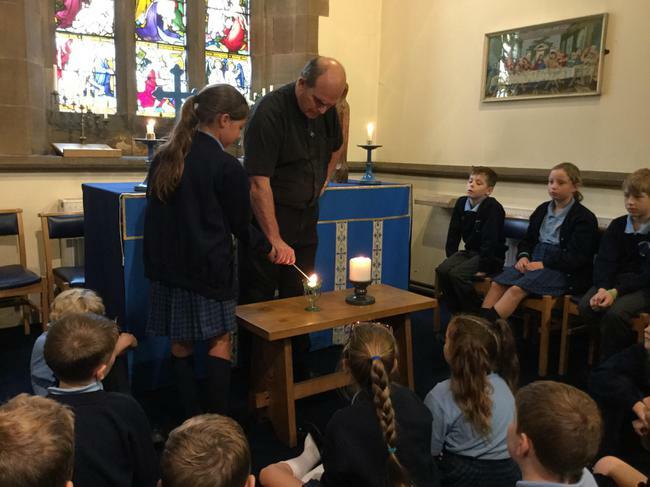 They listened to what working conditions were like and the challenges children their own age and younger had to face whilst working in the pits and there was a moment to reflect and remember those who lost their lives. 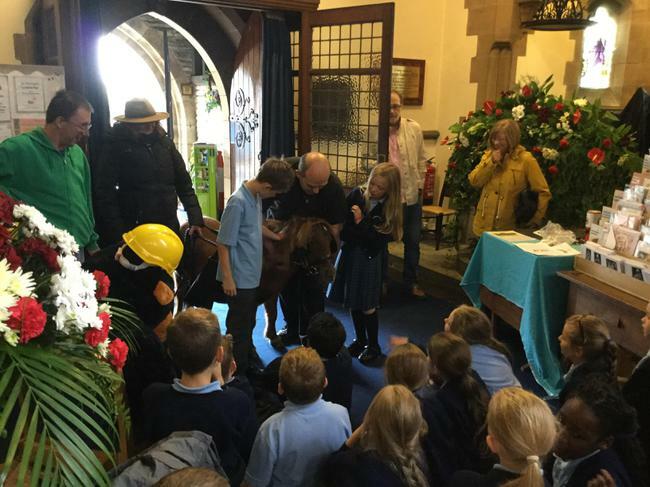 On a lighter note, the children also got to meet and pet Tia Maria, who years ago, may have worked as a pit pony - this was definitely the highlight of the afternoon! 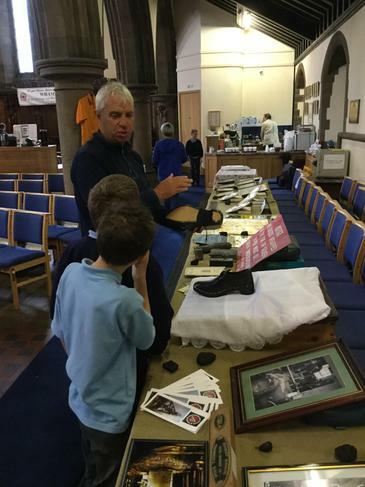 We would like to thank everyone at St. Michael’s Church for such an informative and enjoyable afternoon and if anyone is interested, you are very welcome to visit the exhibition on Saturday 22nd September.